The Sisters who serve our Federation. 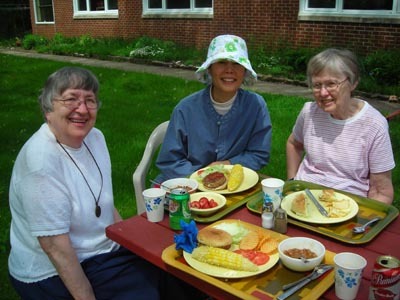 Our monastery here in Bloomington, Minnesota is a member of the Mother Bentivoglio Federation of Poor Clares in the United States. We team up with the Holy Name Federation every two years for an inter federation assembly. Our Sr. Gabriel Zwiener, second from the right, serves on the Council of the Federation. 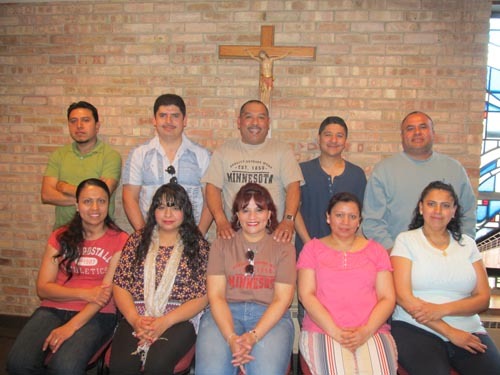 Two weeks ago, Saturday, May 17, twenty five couples from Assumption parish joined us for our Saturday morning Eucharist, together with the team of five couples who would serve the day long Marriage preparation retreat. It was a great joy for us to have these beautiful people with us and to experience how lay leadership is developing in our Church today. Pictured here is the Marriage preparation team. 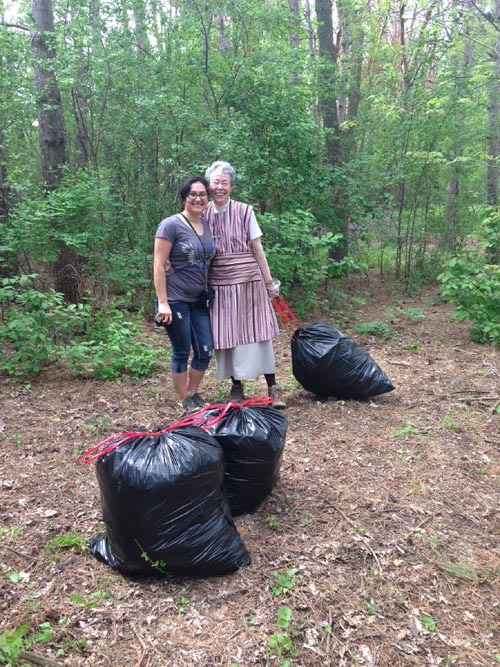 Three of the 20 bags of Garlic Mustard collected in two hours. Our precious friends at the end of a wonderful morning in the woods. 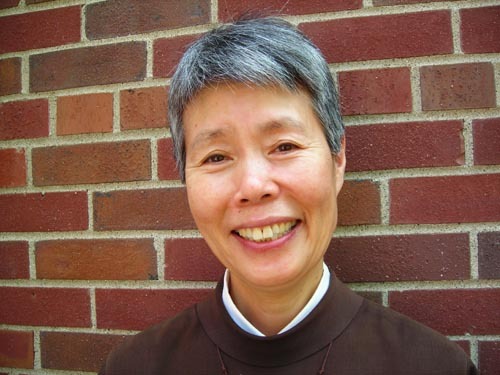 Our beautiful Sister Clara Pak is with us visiting from our monastery in Yang Yang, South Korea near the DMV. The Sisters pray for peace and reunification for the North and the South. Sisters Lucie and Frances show how happy they are to be in the sunshine after the long winter. Through a generous grant from the Hilton Foundation to St Catherine University, Religious Sisters in our area were invited to participate in an oral history project chronicling the lives of Women Religious. 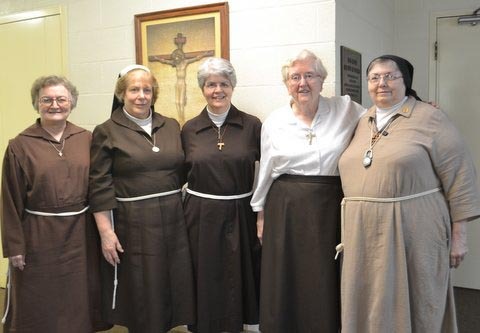 The purpose of the project is to connect collage women with Women Religious and to create a clearinghouse of electronic media to support those seeking vocations in religious life. There was an underlying hope that the Student and the Sister would develop a personal relationship. Tanell Green and Sr. Beth were paired up. They “connected” the moment they met.. There are truly no words to describe how beautiful and meaningful interactions have been with my Sister. 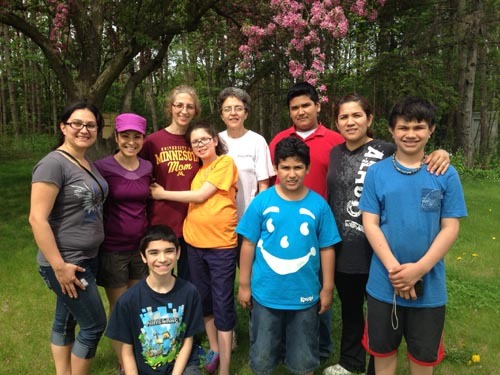 With her bubbly bright spirit, loving energy and lovely connection, Sister Beth is truly a gem. The first time I met her, the first thing I noticed right away was her smile. I couldn’t believe the amount of charisma she had! I could tell that we would make a connection right away. I had many conversations with Beth and during one found that we had many similarities, one significant similarity being our love and feeling for good energy. Compassion, love and seeking true joy in life are among the many things Sister Beth likes to share with me. I have learned so much from my Sister and I can say she is truly like a second mother and teacher to me. As I have been given the opportunity to meet this wonderful woman, I have been able to learn a lot not only about my Sister but a lot about myself as well. Learning about Sister Beth has been a very exciting experience as I was able to learn more about the unique lives of nuns and sisters alike and the beautiful lives they lead. I expect to continue my relation with Beth being just as fun, intriguing and full of amazing energy as I experienced the first time we met. Tanell Green, University of Saint Catherine. 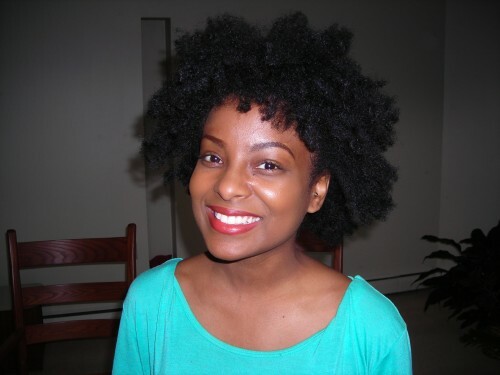 Tanie is a Communications major and hopes to work in Hollywood.